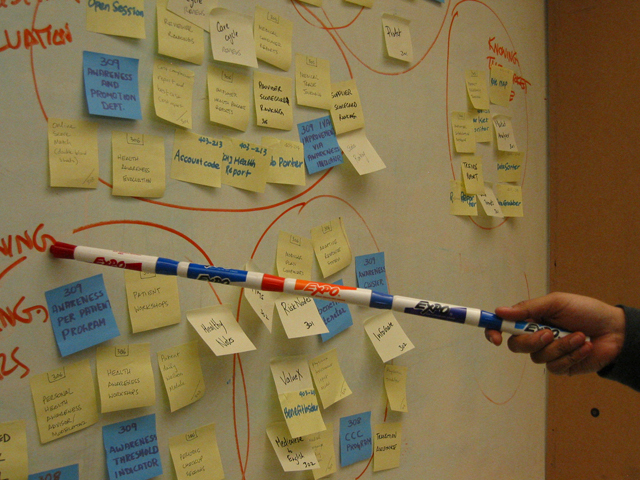 A adhoc pointer when needed, breaks apart and forms the all too familiar dry-erase marker – or is it the other way around? This entry was posted in creativity, design, objects, permanence, products. Bookmark the permalink. where does that laser fit in?